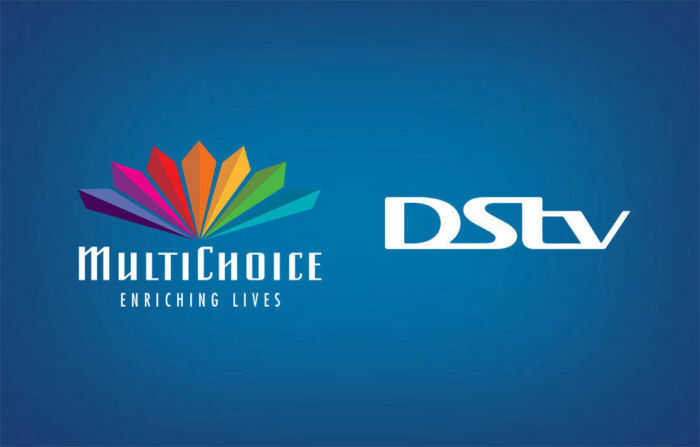 Who will MultiChoice choose for its new, 24-hour black-owned news channel? Media Monitoring Africa director William Bird is urging MultiChoice to make public its shortlist of candidates for a new, 24-hour black-owned news channel. This comes after DStv announced it won’t renew its contract with the controversial formerly Gupta-owned ANN7 (now Afro Worldview). The Money Show’s Bruce Whitfield interviewed Bird. Bird believes transparency is vital for MultiChoice to avoid similar issues it had with ANN7, a channel accused of poor quality and factional bias. How on Earth are we to have any trust that they made a better decision than last time? What on Earth is stopping them? We have every right to see who they are.